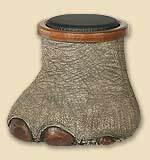 Reproduction Elephant Feet Display Options! 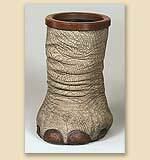 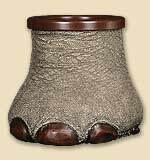 These reproduction Elephant Feet were created for the customer who has it all. 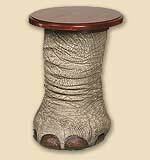 They are great conversation pieces and look great in any setting. 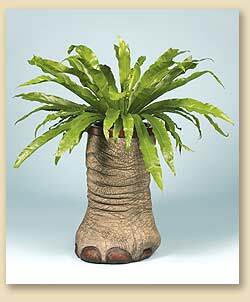 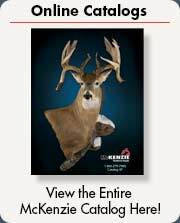 Constructed of semi-rigid foam that is so realistic you won't believe these reproductions are not the real thing! 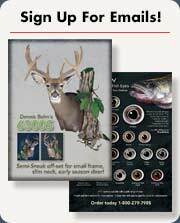 All are available in finished or unfinished options.